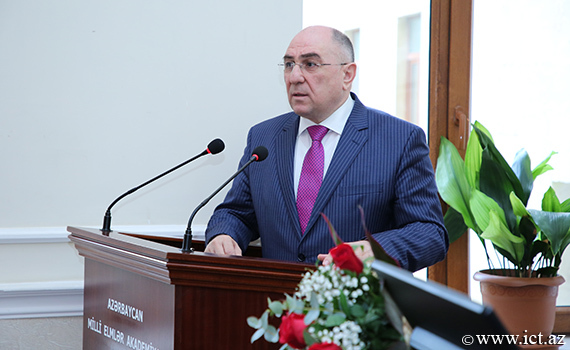 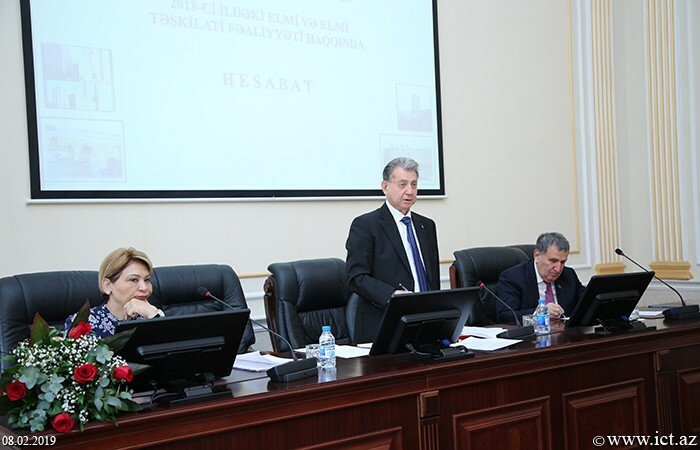 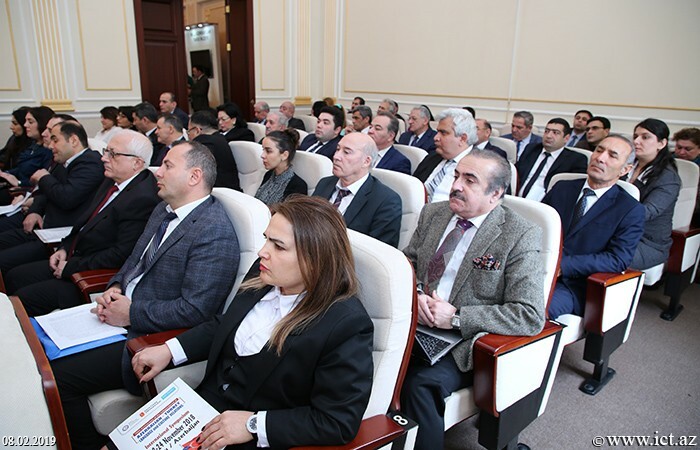 Academician-Secretary of ANAS, Director of the Institute of Information Technology, academician Rasim Alguliev made a number of proposals at the event dedicated to the activities of the Social Sciences Department in 2018. 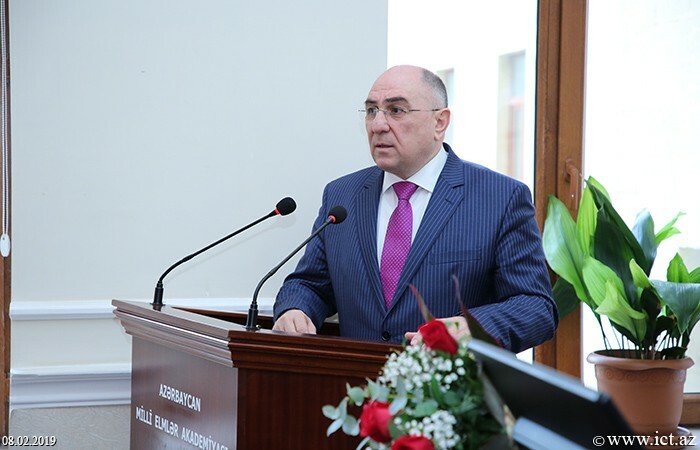 Academician R.Aliguliyev said that complex measures have been taken on development of information and communication technologies (ICT) in recent years at ANAS and added that the academy has created a powerful platform for the implementation of innovative research projects and use of advanced technologies. 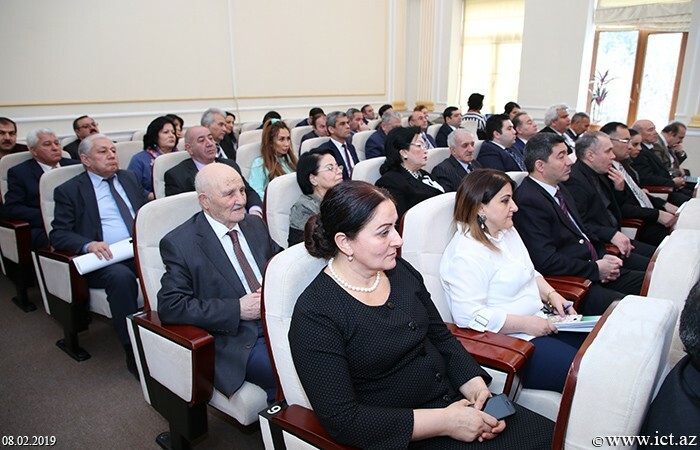 The scientist said it was expedient to prepare a comprehensive report on the achievements in of e- science sphere in the institutions and organizations of ANAS. 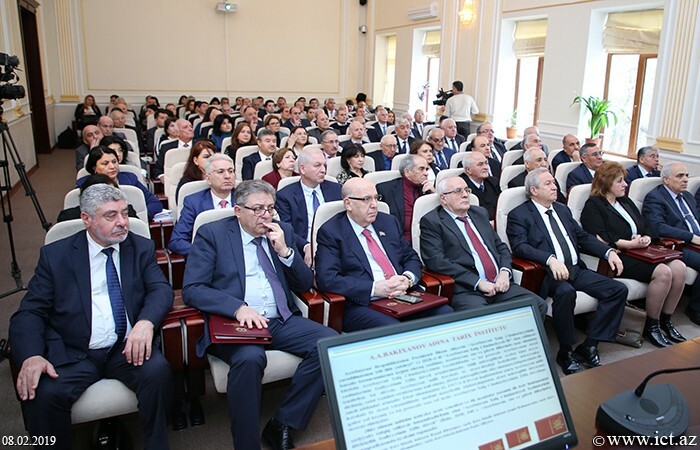 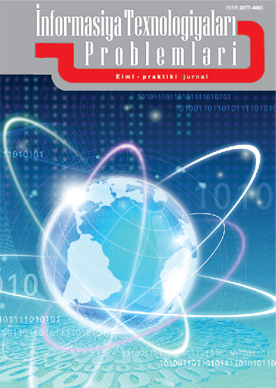 R. Aliguliyev stressed that an increase in content about national-moral values and truths of the Azerbaijani people in the virtual space is one of the main directions of state policy: "Each article prepared by scientists and specialists in the branches of the Humanities and Social Sciences should be included in Wikipedia." 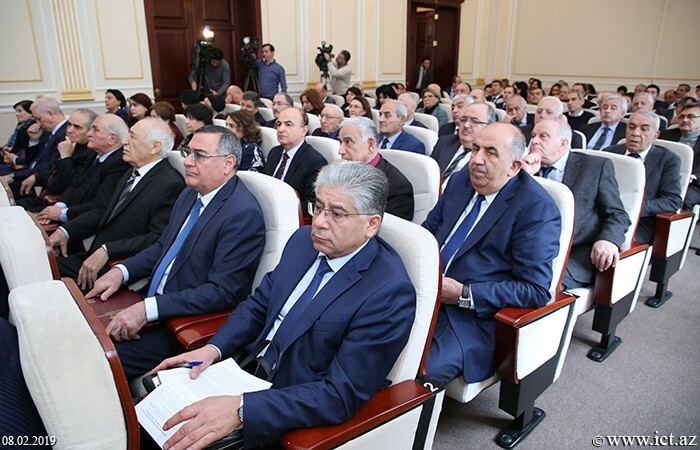 The scientist also noted the necessity of adding the names of their Wikipedia to the bibliographic information of all books, books and monographs published in ANAS. 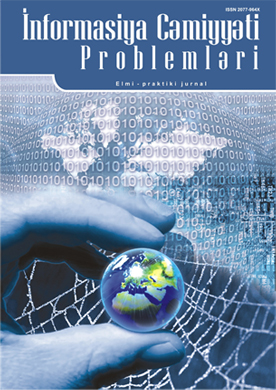 The scientist noted that the widespread use of social networks in the modern era, along with positive changes, also led to the creation of threats and had a significant impact on the internal processes of the country.